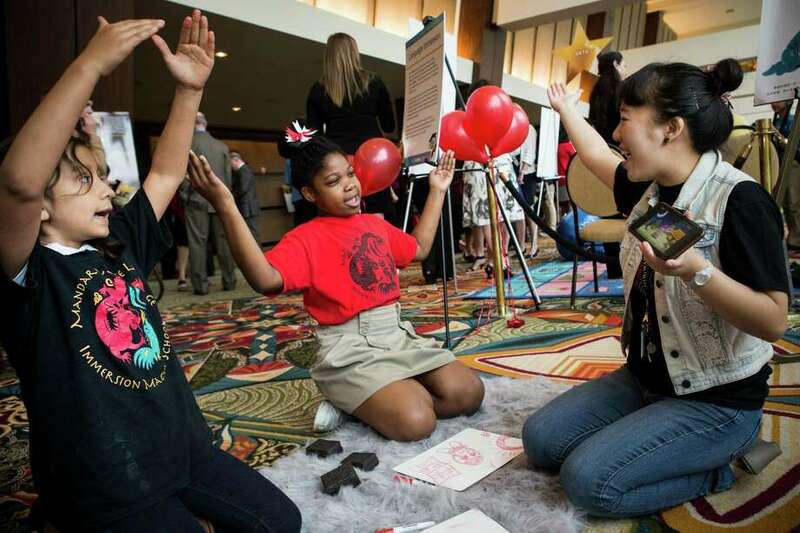 Will Houston’s fabulous Mandarin immersion magnet survive the district’s budget crisis? Will magnet schools survive the HISD budget crisis? Magnets, like the Mandarin Chinese Language Immersion Magnet School, have been the pride and joy of HISD for many decades. In the spring of 2011, the Dallas Independent School District (DISD) and the city’s residents found themselves in an uncomfortable position: They were facing deep budget cuts and needed to confront how best to utilize scarce financial resources. The panorama was not an easy one. Against a backdrop of criticism, Superintendent Michael Hinojosa and DISD officials had to make the tough decision of redistributing financial resources across the district and choosing which programs would suffer the consequences of this financial shortfall. The answer for them was to inflict massive cuts to the magnet school system, especially the Yvonne A. Ewell Townview Magnet Center — a complex that houses several college preparatory and career-oriented high schools in science and engineering, health professions, law enforcement and gifted and talented.